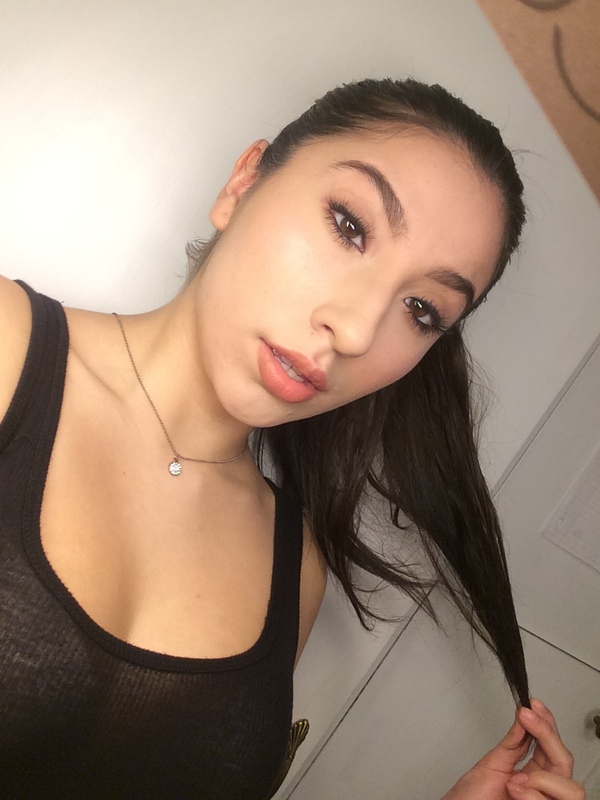 Makeup Of The Day Look. A very natural fresh look using Tarte Amazonian Clay Products. Also how I purchased all of my makeup for free from Sephora.